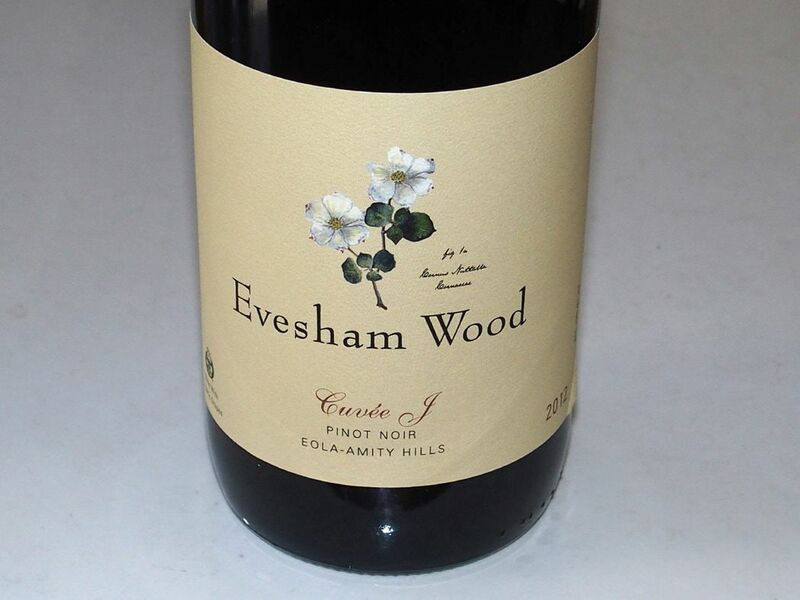 One of Oregon’s lesser known growers and producers of wine since 1986 that I believe is making, along with Evesham Wood, the best reasonably priced Pinot Noirs in the Williamette Valley. 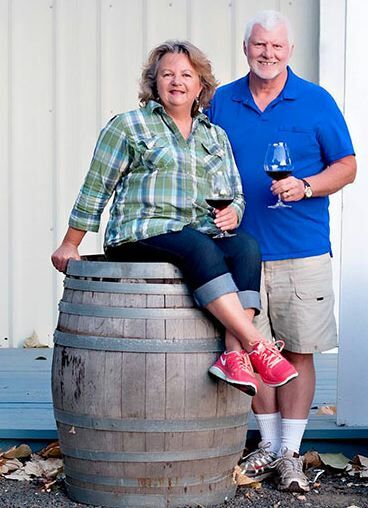 The winery is located in Monmouth, Oregon, just south of Dallas, and operates a tasting room that is open Thursday-Monday from March until November (December through February by appointment). 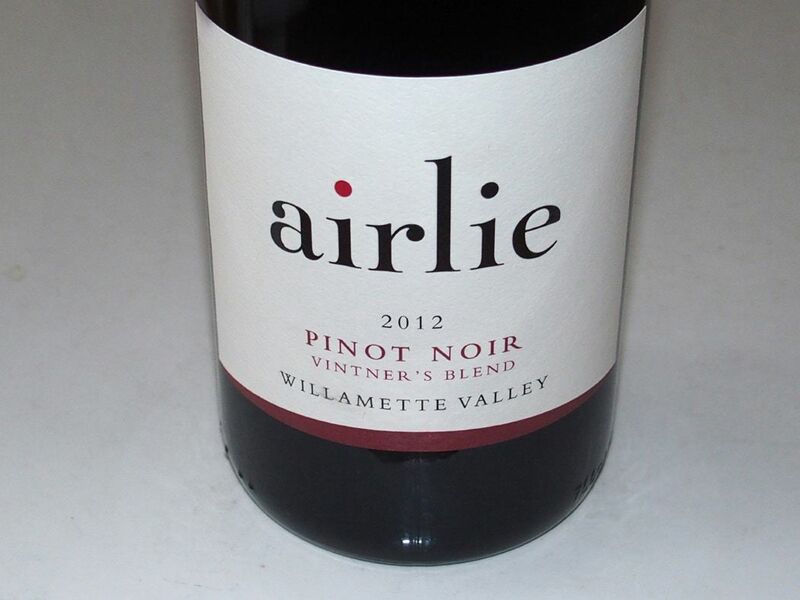 The wines are also sold online through the winery’s website at www.airliewinery.com. Winemaker Elizabeth Clark ended up in Oregon purely through chance when she hitched a ride to visit a cousin living in Portland. She quickly fell in love with Oregon and the winemaking community and never left. She spent five years in training at one of the pioneering wineries in the Willamette Valley before being hired as winemaker at Airlie Winery in 2005. Grapes are sourced from the 32-acre Estate Dunn Forest Vineyard planted in 1983 and 1991 to Pinot Noir, Pinot Gris, Chardonnay, Marchal Foch, Gewürztraminer, Riesling and Müller Thurgau, and BeckenRidge Vineyard planted in 1978. Vineyards are Certified Sustainable by L.I.V.E and Salmon Safe. Owner and winemaker Erin Nuccio continues to craft some of Oregon’s most treasured connoisseur’s wines that still remain modestly priced. The Pinot Noir wines offer the most bang for the buck of most any other Oregon winery. The 13-acre estate vineyard, Le Puits Sec (“The Dry Well”) is dry farmed and certified organic is the focus of the winery, with some grapes sourced from like-minded growers. The wines feature fermentations a house starter induced fermentation, aging in primarily used French oak barrels, racking by hand, and no filtration. Delicacy and finesse are the hallmarks of the wines offered here. The iconic winery is open for tours and tastings by appointment. The new tasting room is open beginning January 22, 2016, from Friday through Sunday. Join the mailing list to hear about new releases, wine dinners and other events. I buy these wines every year. Visit the newly update website at www.eveshamwood.com. 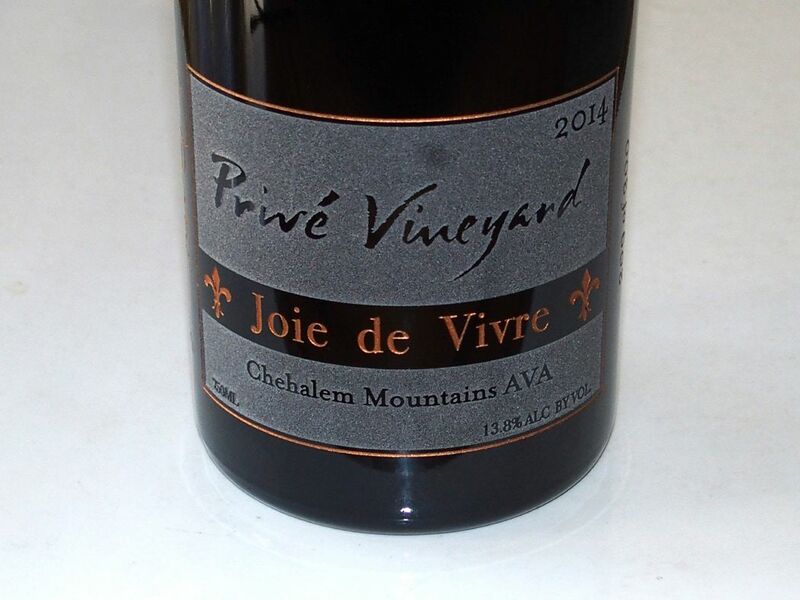 A Willamette Valley Pinot Noir ($21), Eola-Amity Hills Pinot Noir ($26), Ilahe Vineyard Pinot Noir ($30), and Mahonia Vineyard Pinot Noir ($36) are also offered in the 2013 vintage. Erin also crafts the Haden Fig wines which are quite good and sold on the website. Keeler Estate Vineyard is located in the Eola-Amity Hills AVA in the Willamette Valley. Craig and Gabriele Keeler found an abandoned property in Amity, Oregon, in 1989 and the following year they moved to their 200- acre property. Today, the estate has a thriving biodynamic vineyard planted to Pinot Noir (667, 777, 115, 943, Pommard 4 and 5, and Wädenswil), Chardonnay (55, 75, 76 and 95), Pinot Gris (04 and 52) and Riesling (49). The winemaker is Darcy Pendergrass, formerly of Amity Winery. A tasting room is located at 5100 SE Rice Lane in Amity (open Thursday-Sunday, but check for winter hours). Visit www.keelerestatevineyard.com.